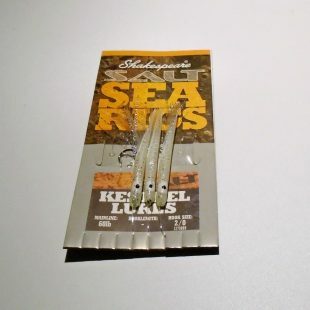 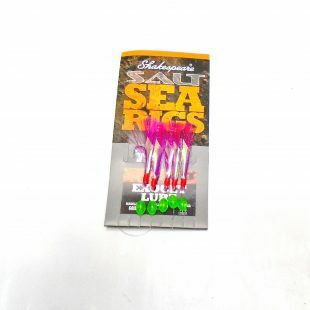 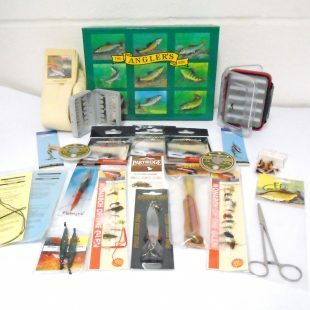 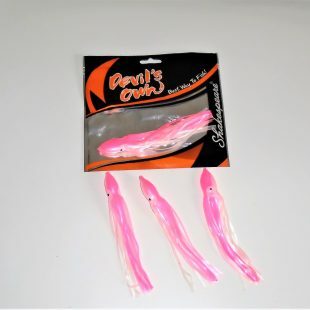 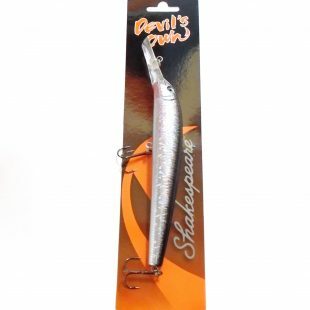 1 x 3 hook Shakespeare Kesterel Lures with 2/0 hooks. 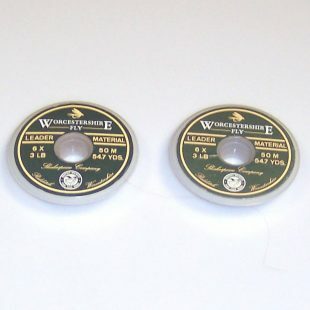 2 x Spools of 50m of 3lb. 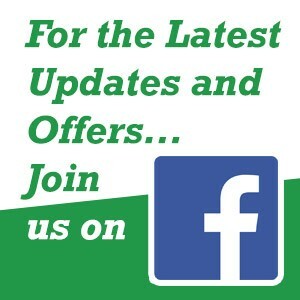 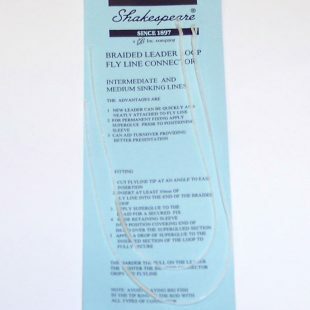 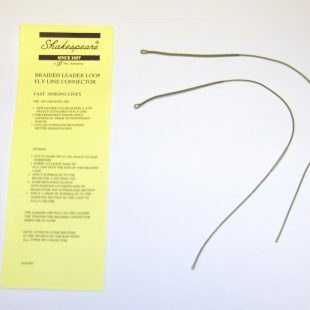 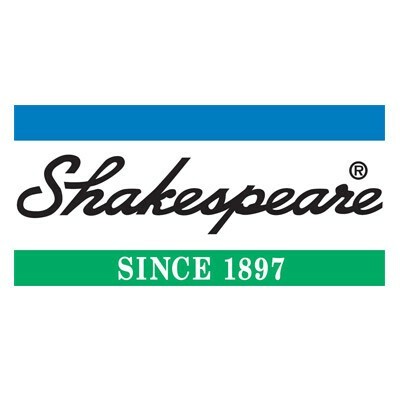 Shakespeare Worcestershire Fly Leader. 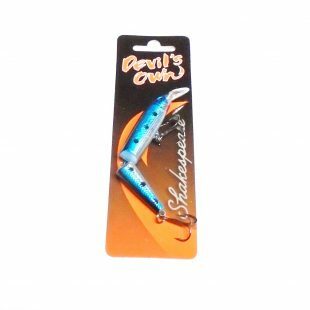 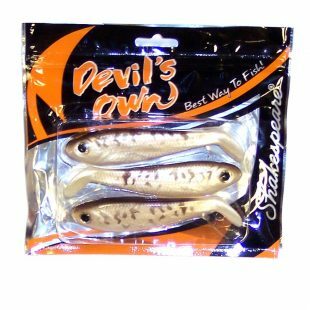 Shakespeare Devils Own Blue Mackerel 11g Jointed 11.5cm Plug . 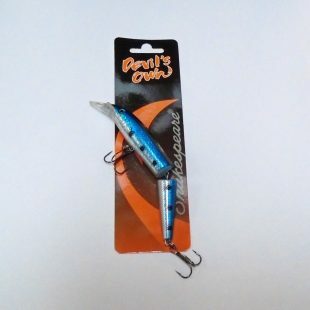 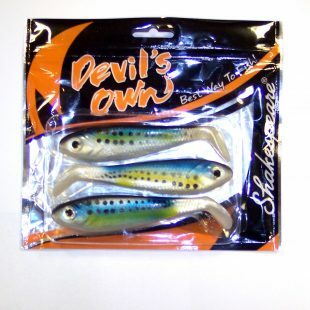 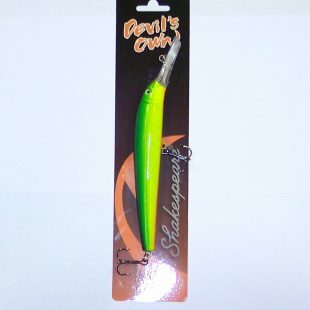 Shakespeare Devils Own Blue Mackerel 18.5g Jointed 15cm Plug . 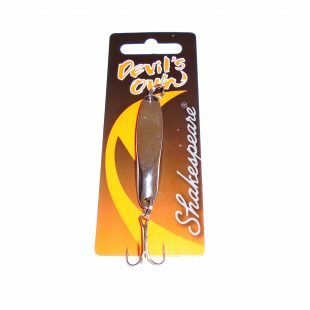 Shakespeare Devils Own Scarab Spinner 7g. 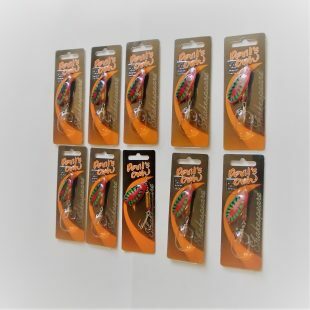 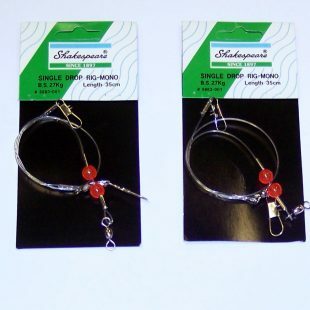 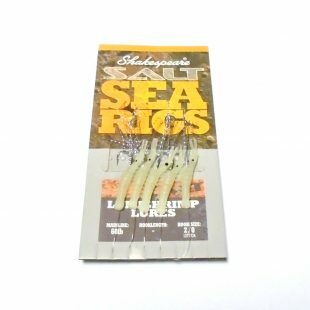 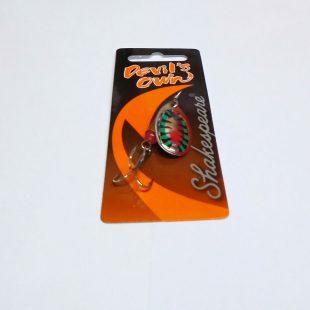 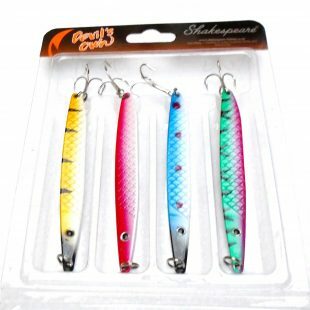 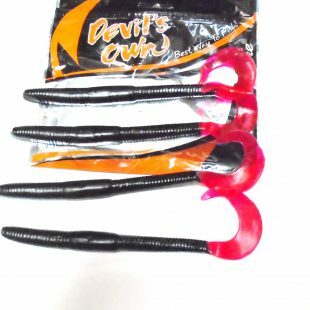 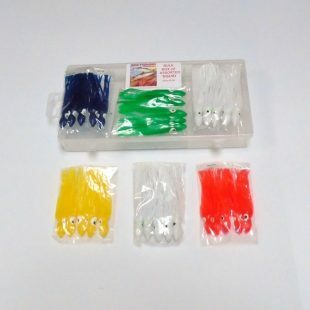 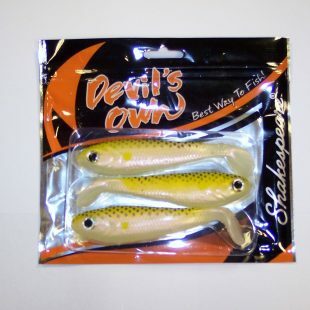 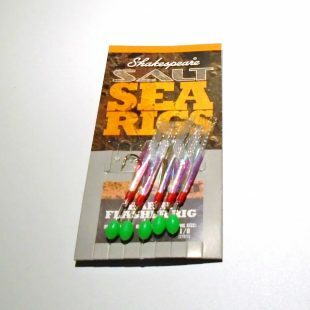 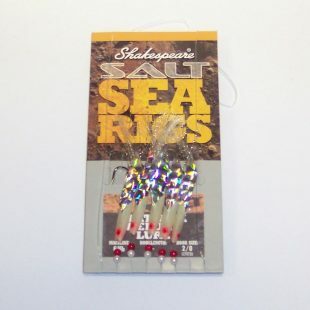 Shakespeare Devils Own Set of 4 Slim Jim 21g Spinners.